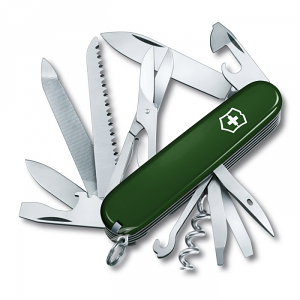 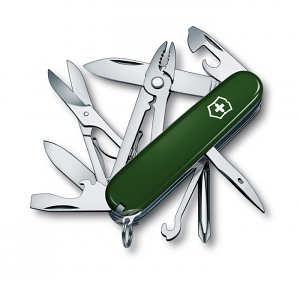 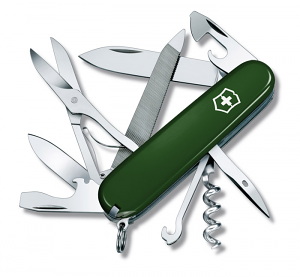 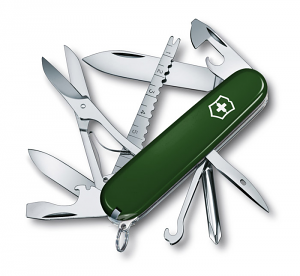 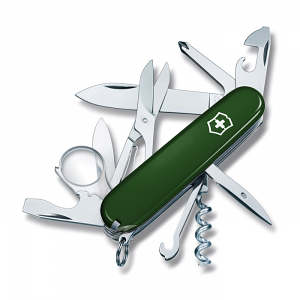 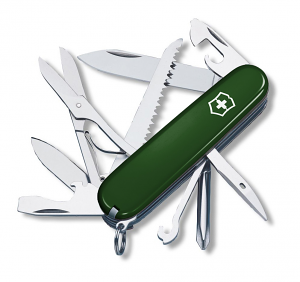 You don't have to be a climber to find a place in your pocket for the Climber Swiss Army Knife. 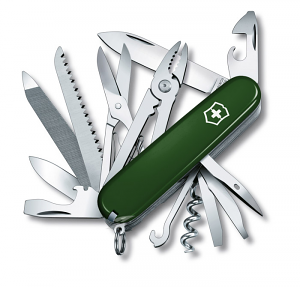 But if you are halfway up a rock face, this is the multi-tool you'll want on your belt. That hook, for example, will hold weights up to 200 lbs. And the reamer is the ideal tool for scraping out a tiny crevice. 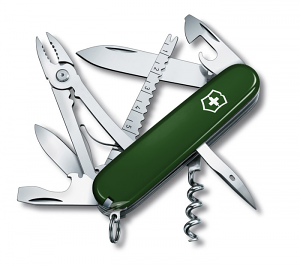 For those whose climbing never goes higher than a ladder to the loft or the guttering, the Victorinox Climber is the pocket knife that always goes with you. 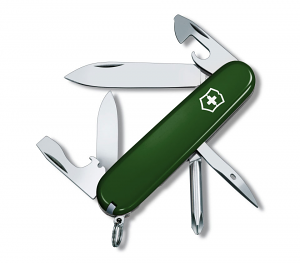 With two sizes of screwdriver and two sizes of blade, it deals with most of the emergency jobs that come your way. 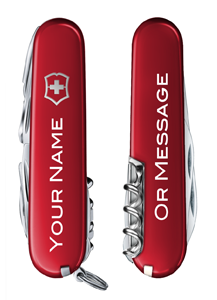 And if you're going to up there for long – beyond lunchtime perhaps – the Climber Swiss Army Knife opens and slices everything on your DIY menu. 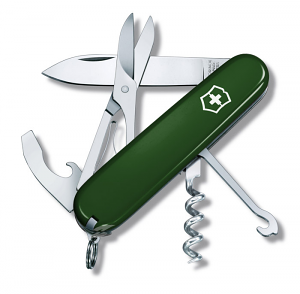 Outdoors, the Climber comes into its own. 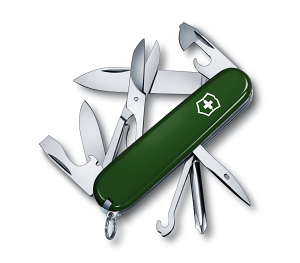 No one who's ever dreamed of spending time in a treehouse would step out without it. 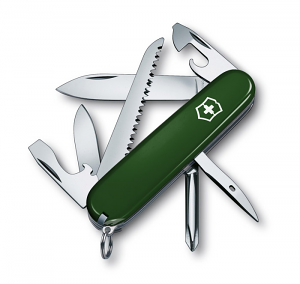 With eight tools and 14 features, the Victorinox Climber is your woodland survival kit. 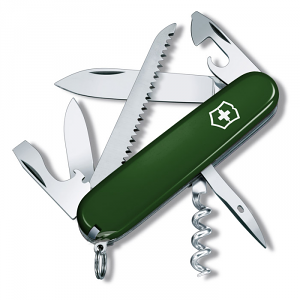 High up in the forest canopy, there's nothing you can't open, eat, or repair with it.